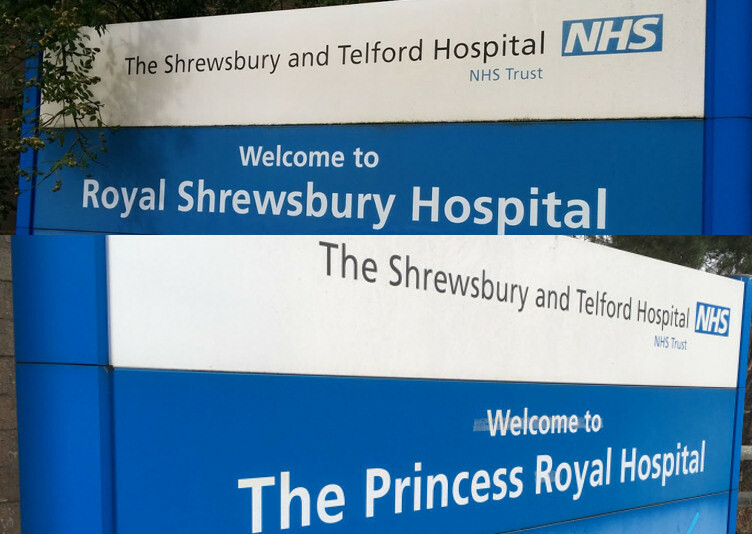 Targeted recruitment drives and specialist overseas trips have bolstered the clinical workforce at The Shrewsbury and Telford Hospital NHS Trust (SaTH) which runs the Princess Royal Hospital in Telford and the Royal Shrewsbury Hospital. Since January, SaTH has seen new consultants, nurses – including some who have returned – healthcare assistants and scientists join, as well as training current staff to take on new roles such as Nursing Associates to bridge gaps in the workforce. Victoria Rankin, Workforce Director at SaTH, said: “Whilst our efforts to recruit to the Trust never stop, we are really starting to see those efforts come to fruition. We are delighted that we are seeing new people joining our hardworking and committed teams in all areas of our hospitals.